At Holeman Inc., our team of highly skilled professionals is committed to meticulous planning, efficient coordination, and on-time performance. 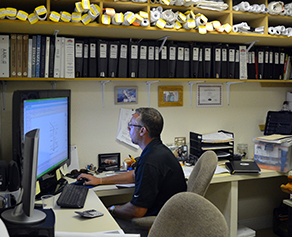 The principals bring decades of industry experience to every project and the operation of our office. Michael Holeman founded the company in 2001. Under his leadership, the business has steadily grown into one of the most respected construction companies in South Florida and the Treasure Coast. His commitment to total customer satisfaction has enabled him to successfully develop and maintain long-term business relationships. Mike has worked in the industry for over 25 years. He started his career with general contracting firms in New Jersey, then moved to Florida and completed advanced college coursework in Construction Management and Computer Science. 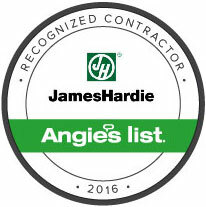 He is a Certified Building Contractor in the State of Florida and a Registered Building Contractor in numerous counties within the state. When he’s not overseeing the daily operations of Holeman Inc., Mike spends much of his time fishing and boating. He is an adventurous traveler and an avid skier and golfer, who enjoys a great meal and a fine bottle of wine. 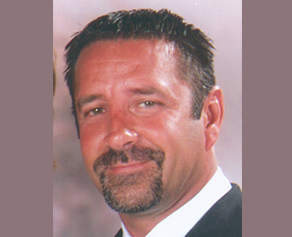 As Project Manager for Holeman Inc. since 2004, John Tremblay is a fixture on worksites around South Florida. He is responsible for all aspects of job cost estimation, project planning, scheduling, quality control, and building inspections. He is also a Certified OSHA professional, charged with maintaining strict safety practices on your project. John has more than 25 year’s construction experience. Prior to joining Holeman Inc., he worked as a Superintendent for several major construction companies in South Florida. He also operated his own shell contracting company. Like Mike, John enjoys fishing and boating, and spending time with his family.